Archer Exploration Limited (ASX:AXE) has announced results of the independent collaborations between AXE and The University of Adelaide and Flex-G Pty. Ltd (FlexeGRAPH) regarding the preparation of graphene-based material products from its Campoona graphite deposit. AXE along with The University of Adelaide and FlexeGRAPH has showed a number of different processes can be utilised for the Campoona graphite to produce graphene and graphene-based products. This was demonstrated by preparing the graphene materials using a number of different approaches, including publicly available and proprietary methods. The University of Adelaide prepared graphene materials from AXE’s Campoona graphite, which included graphene powder and graphene oxide, using established, publicly available chemical and mechanical exfoliation processes. FlexeGRAPH prepared a water-based graphene material dispersion using proprietary methodology involving surfactant assisted exfoliation. 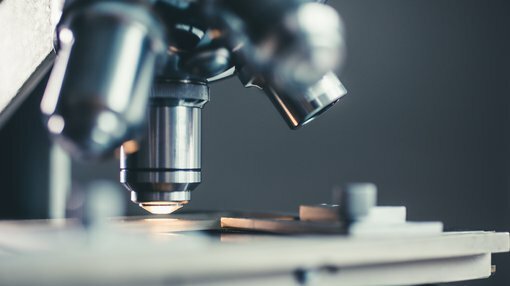 AXE undertook technical analysis to verify that the graphene materials, properties, and quality at the world-class Australian Centre for Microscopy & Microanalysis at The University of Sydney and The University of New South Wales Mark Wainwright Analytical Centre. The results of the technical analysis confirmed that the graphite from the Campoona deposit could be used to produce multiple graphene-based products from a number of different methods. This is critical for value-add applications and high-quality graphene production using graphitic feedstocks in the targeted areas of reliable energy, human health, and quantum technology. The graphene materials were produced with high yields, purity, and scaleup potential suitable for use in reliable energy, human health, and quantum technology applications. This is significant as graphene powders, dispersions, and graphene oxide products prepared to target major segments in the graphene technology market, which is expected to grow to US$70 billion by 2030. It should be noted, however, that this is an early stage company and success is no guarantee. Investors should seek professional financial advice before making an investment. Archer CEO Dr Mohammad Choucair commented, “We are confident in our capability to provide high-quality graphite that is process agnostic in the production of graphene. Regardless of avenue taken, our Campoona graphite resulted in graphene materials that demonstrate the structural integrity suitable for high value applications. The results of the work will now be used to commercially translate products in areas relating to high volume and high value graphite-to-graphene development.